Do you know someone magnetic with financial savvy and confidence? Their enthusiasm about exchanging with the world is contagious. They are generous and yet mindful with their money. They find joy in the balance of spending and earning. I recently interviewed one such woman who leads by example as she inspires healthy financial behaviors in women. 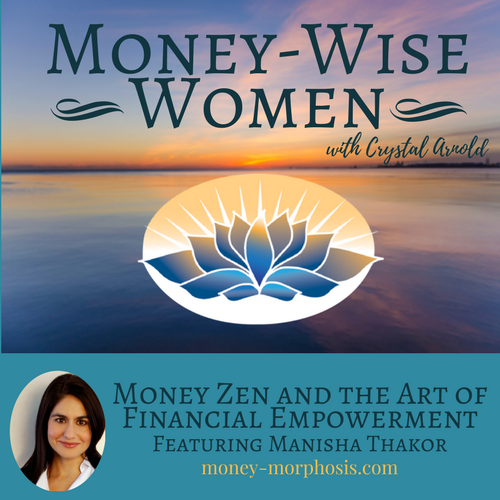 “Money-Wise Women” guest Manisha Thakor is founder of MoneyZen, a popular financial consultancy. She has worked in this field for decades and curates the best articles and resources on personal finance and women’s economic empowerment. 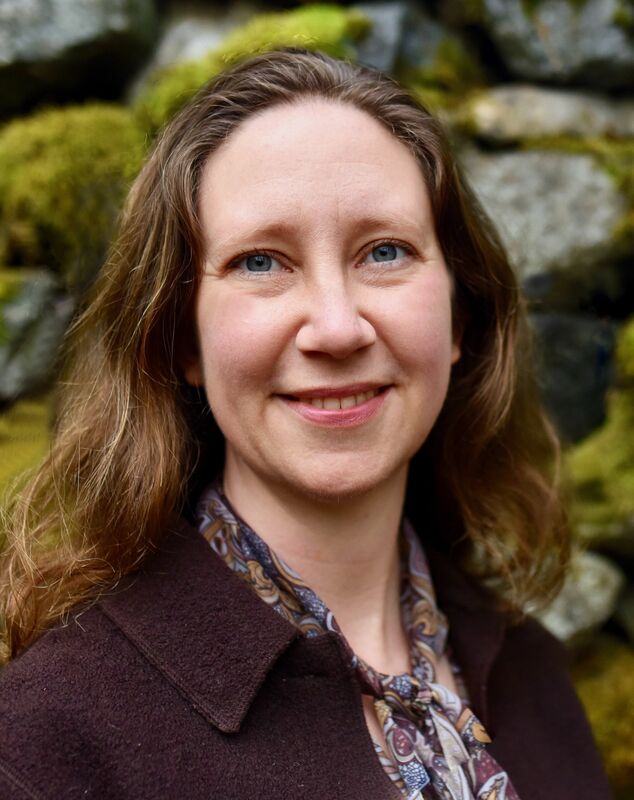 She aims to simplify complex financial issues so people can understand and take effective action to improve their own financial position and practices. While Manisha was attending Harvard Business School, many women began asking her basic questions about finance. These included successful professionals and fellow Ivy-League grads. 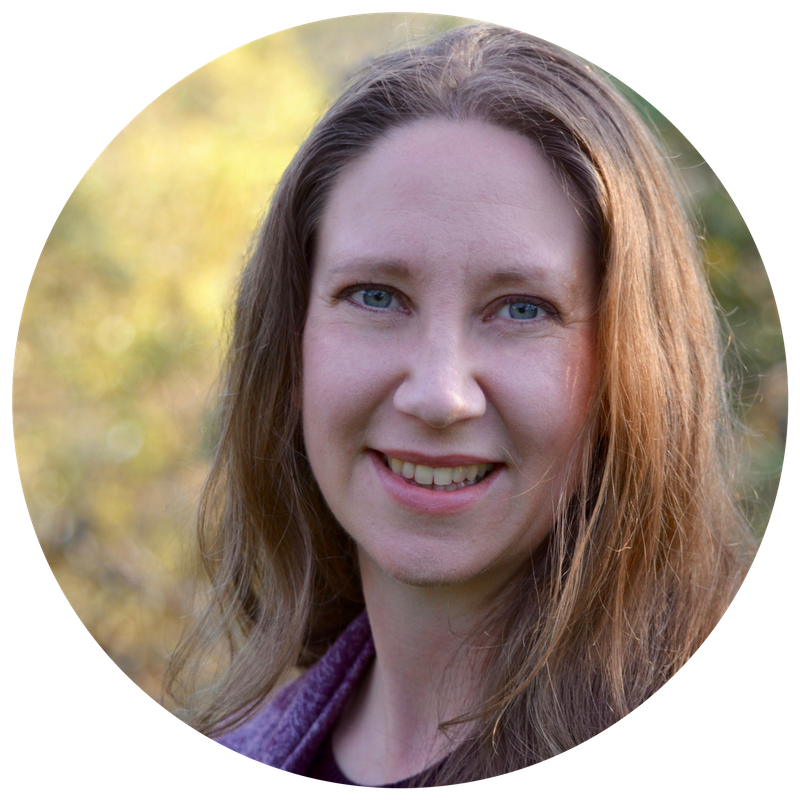 This inspired her to co-author two books on personal finance for women. There are two inspiring financial trends that Manisha identifies. First, people are prioritizing experiences over things. When consumers buy something, many are considering how much joy it will bring them. Many are spending on experiences instead of more stuff. In the past, people were primarily driven by external motivations such as status. Secondly, there is an increase of women involved in mission-related or sustainable impact investing. As more women become financially empowered, their values shape the economy. Studies have been conclusive that women in developing countries who receive micro-loans reinvest their profits in their businesses, families, and communities. Why is it so important that women learn about personal finance? Manisha describes three financial headwinds against women to consider. Statistically speaking, we earn less, live longer, and spend more time out of the workforce caring for family. As a result, two-thirds of women over the age of 65 today rely on meager Social Security payments as their primary source of income. Ninety percent of women will find themselves the sole provider of their finances at some point in their lives. It is crucial for women to hire financial advisors and educators who treat them with respect and will align values with money. People’s aversion to risk often causes them to avoid investments all together. Mannish says, “While you think you’re playing it safe by not investing, you’re actually taking a huge risk.” Manisha gives specific advice to people with student loans. She suggests empowering responsible approaches to manage finances, and she suggests prioritizing expenditures to evoke joy. We discuss the importance of redefining success to include more than exclusively money. 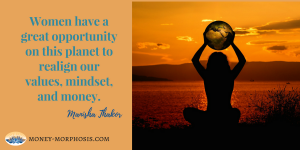 Conscious money conversations lead to feelings of connection. 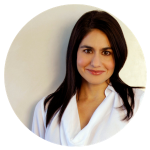 Manisha facilitates group money conversations between her female clients. After 90 minutes discussing money, they feel intimately bonded, and they realize they are not alone in their financial struggles. They feel relieved, cleansed, and lighter. Manisha and Sharon Kedar wrote Get Financially Naked: How to Talk Money with Your Honey, which is an action-oriented guide for women in committed relationships to understand and manage their money matters. She also recommends reading Breaking Money Silence: How to Shatter Money Taboos, Talk More Openly about Finances, and Live a Richer Life by Kathleen Burns Kingsbury. Are you ready to find peace and joy in your financial life? If you are a woman ready to become empowered with your resources, sign up for the MoneyZen newsletter for a wealth of wise advice.